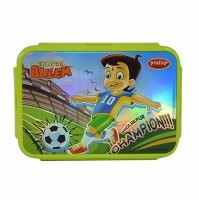 This is a cute lunch box with soft edges and strong grip. 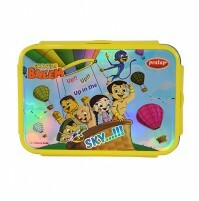 Strong clip locks ensure the food is intact while its roomy compartment makes it ideal for school, travel or day out. 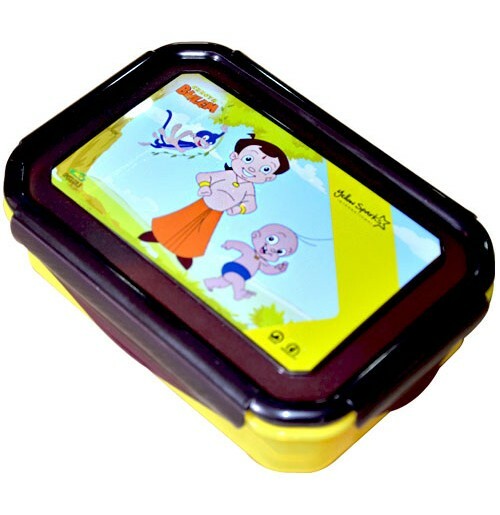 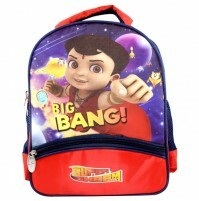 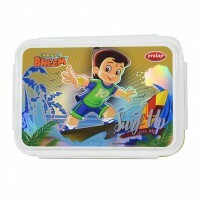 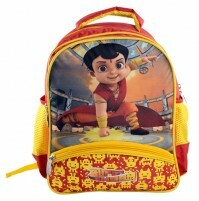 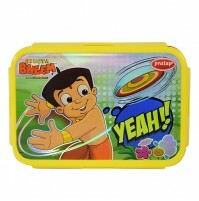 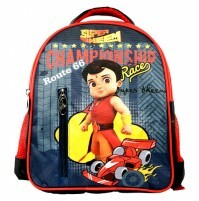 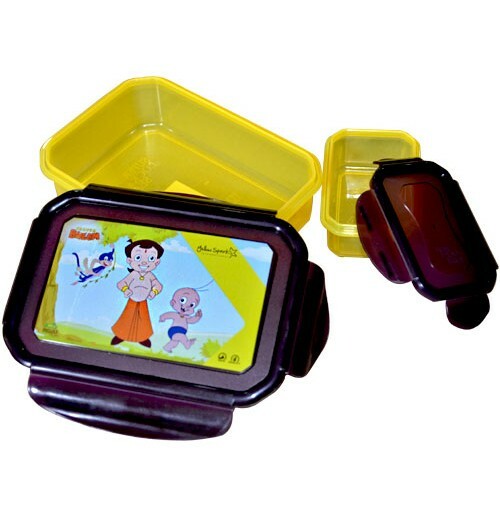 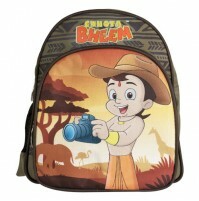 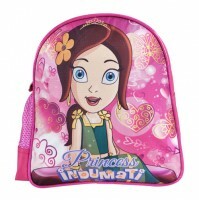 Attractive print on the lid, is made of durable food grade plastic and can easily fit into a backpack.